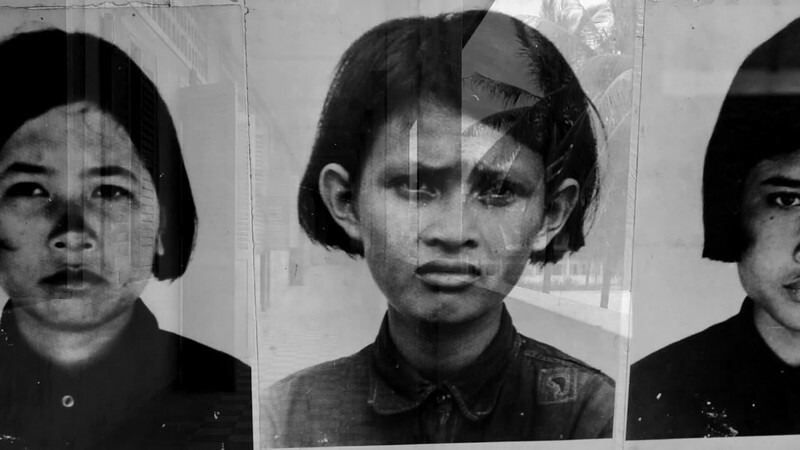 Tuol Sleng was a former high school turned into an interrogation and detention center in Phnom Penh, Cambodia by the Khmer Rouge in the late '70s. Roughly 17,000 people were sent here before their final destination in the Killing Fields. It is now a genocide museum.